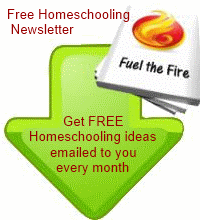 Homeschool Unit Studies are a great way to learn when your children are younger. But how can you incorporate this type of project work with teens - without losing your mind!! 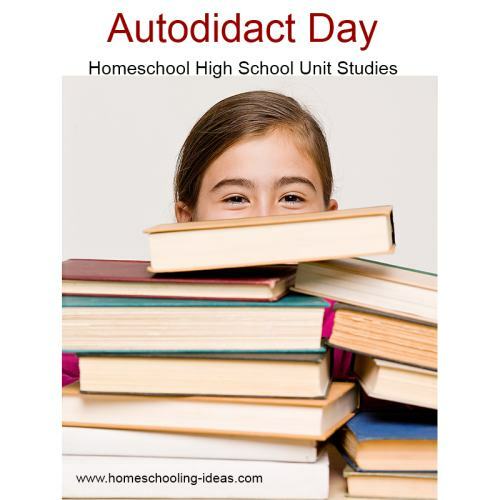 Let me introduce Autodidact Day! When my children were younger we absolutely loved doing unit studies. There is something really special about studying a subject by reading some stories, watching a film, making a model and going on a field trip! We studied some fabulous projects and it always felt like fun. But as the children got older it got harder to work this into my homeschool schedule. It is easy to read several picture books in a day (or a week) but much harder to stick to a project through a couple of novels. I guess it depends on your homeschooling style, but we found it hard to maintain the momentum for long enough. Then I found the answer in a book called Secrets of a Buccaneer Scholar by James Bach, and came up with Autodidact Day. Autodidact - someone who learns on their own. Self teaching. 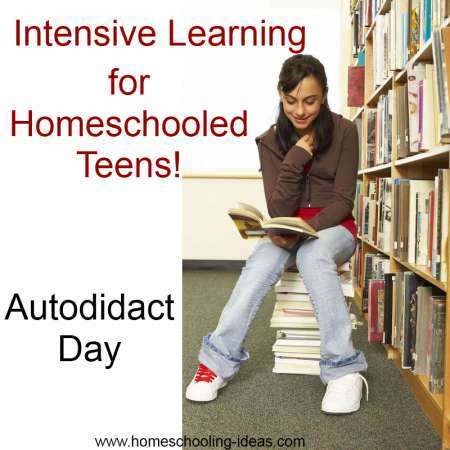 The purpose of Autodidact day is to learn as much as possible about a subject in one day! You could pick a subject for your teens - or, in true autodidact style, let them choose their topic. The day is more fun if YOU join in as well as the children. What do you want to learn about? 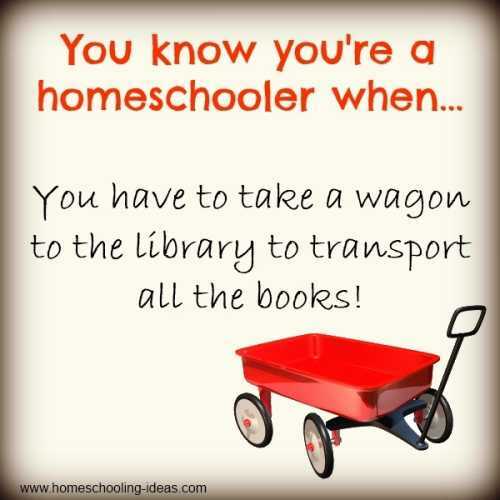 It works great for a homeschool group too. Why not invite some other homeschoolers to spend the day with you? You could study together as a group - or each person could choose their own area of interest. Before you start, you need to take a visit to the library and collect as many non-fiction books as possible around the chosen topic, its related subjects - and any other books that jump out and grab you! Even if you think a book doesn't fit your theme - just bring it on home with you. You are trying to be exposed to as much knowledge as possible. You need a big pile of books each - you are going to spend the whole day with them! When you get home - add any of your own books that you would like to include to the pile. On Autodidact day you are going to spend the day going through all the books in your pile. Read the back cover information to get a feel for what the book is about. 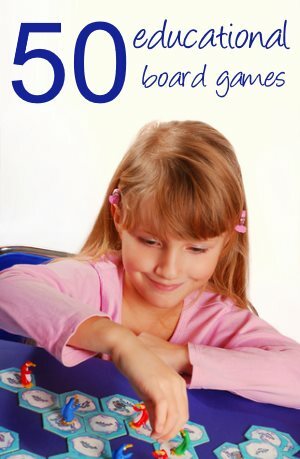 Take a look at the table of contents to get an overview of what the book covers. Look to see if there is a summary of the book at the end, and quickly read through it. Flip through the book and read any sections that catch your eye - and any pictures or diagrams. Go back to the table of contents. Are there any other chapters in the book you think would be worth a quick read? Read them now. Have a notebook and pen on hand to make notes as you read. With this method you won't have covered everything in the book - but you will have a good understanding of the more important parts of the book. You don't have to do everything in the order I put here - approach each book individually and just try to get as much out of it as possible, without actually reading it cover to cover. To learn as much as possible about your chosen subject. To see what the major theme of the books are. To find 5 connections between the different books. Keep your goal in mind as you go through the day - and make notes as you go. Make a presentation about what they have learned. Write an essay, blog post or newsletter. Make a podcast or video about the topic. Make detailed notes in a learning journal. With a goal and outcome set, you are ready to go! We usually make sandwiches and put some soup in a flask, so everyone can just help themselves as they need them. I set out lots of paper and pens handy, switch off the phones, and make some comfortable reading nooks. Self responsibility - they are taking charge of their own learning. Skim reading - valuable techniques to get knowledge out of books. Exposure - to a wide variety of books, writing styles and information. Study skills such a mind mapping, presenting and summarizing. Use the day to help your children become more self reliant when it comes to learning - and to take charge of their own education. James Bach's book is really worth a read if you would like to try this approach. It has a subtitle of "How Self-Education and the Pursuit of Passion can lead to a lifetime of Success". It is quite autobiographical and builds up a wonderful case for taking charge of your own learning. One of the things I especially liked about it was the idea of writing your own syllabus, not based on academia's idea of what knowledge you need - but instead incorporating the things you love or are passionate about. The current copy of his book also has an extra chapter especially for Homeschoolers (although unfortunately my copy of the book doesn't so I can't tell you any more about what it says!). He also mentions 'scouting' or being always on the look out for new and interesting things to learn. If you are interested in this idea, then I would also recommend Refuse to Choose by Barbara Sher. Go buy the book for more from James. Can this approach still work if your high school student would rather chew off their own arm than spend the day with a pile of books? As a homeschooler you already know that learning can take many forms. How about an all day (non-fiction) movie fest? If your child is very visual, perhaps you could make a large research wall. Spend the day adding images, drawings, photographs and diagrams to the wall. What images can be grouped together? What connections are there between them? Or turn the wall into a giant mind map. Not enough space for a research wall? Make an educational scrapbook and fill it with quotes, newspaper cuttings, diagrams and so on. I hope you give this great method of intensive learning a try with your high school homeschool students! Turning them into Buccaneer Scholars will give them skills they can use through their whole lives.